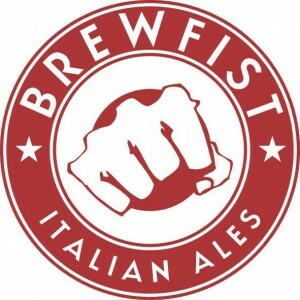 The Italian Craft Beer Vanguard: 18 Rare Brews from Birrificio Toccalmatto & Brewfist on Draft! Italian craft brewing has been making huge strides over the past decade, and first wave breweries like Le Baladin and Del Borgo have become staples on the beer lists of better beer bars and bottle shops; Teo Musso and Leonardo Di Vincenzo, the respective brewmasters of those concerns, have even partnered with Sam Calagione and Dogfish Head to further the awareness of Italian craft through the Birreria, situated above Eataly in NYC. A new cadre of Italian craft brewers have come on the scene more recently, adding their own flare and creative spirit to the mix. 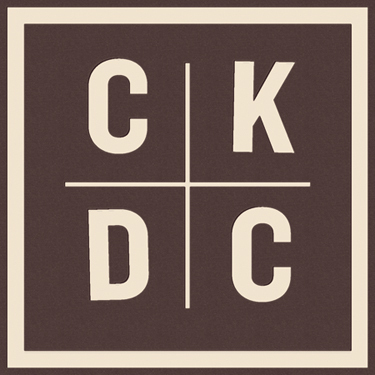 Two of the most exciting, Toccalmatto & Brewfist, have together sent 18 different kegged specialties to Churchkey for our big event on Monday, August 5th. Beginning at 6 pm, we will present a wide swath of each brewery’s portfolio, showing the amazing possibilities proffered by the Italian Craft Beer Vanguard. Check out Brewfist’s cutting edge Black IPA, called Black Petrol, as well as their collaborative Caterpillar Pale Ale (w/ Beer Here out of Denmark) and Galaxy Saison (w/ German gypsy brewer freigeist). 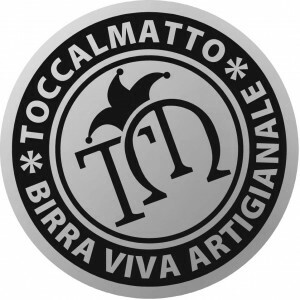 Toccalmatto loves hoppy brews, and we will be pouring Zona Cesarini, an IPA w/ Sorachi Ace & Pacific Gem hops, grooving Hop, a sessionable Blond w/ Nelson Sauvin hops, as well as B Space Invader, a Black IPA hopped up w/ Australian-grown Galaxy hops. There is no admission for this event and all Italian drafts will be priced individually by the glass and in 4 oz. pours.